We are a charity and receive no state funding for our work. 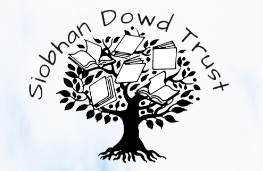 We work with a range of like minded partners to help us to ensure primary age children become confident, happy and enthusiastic readers and writers, with all the benefits this brings. We are a World Book Day partner and a National Poetry Day Partner. We are part of the National Literacy Forum and the Publishers' Association Reading for Pleasure Coalition. and many Higher Education Institutions, Local Authorities and School Collaboratives. and many children's publishers, authors and illustrators. We are always looking for new partners and if your organisation would be interested in working with us or supporting our work please contact our marketing and commmunications manager Sarah James who will be pleased to help you. By becoming a corporate partner your company can benefit in different ways. We can work with you to create CSR events and opportunities which are meaningful and motivating for staff, raising morale. 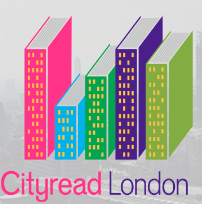 We can ensure your company has a strong brand presence at high profile events such as the CLPE Poetry Award (CLiPPA). We can present opportunities to link your company with primary literacy education and children’s literature.